Even if you’re feeling great, our Humidifiers are must-haves. From smooth skin to shiny hair to cared-for furniture, they keep you and your home looking beautiful and feeling comfortable. First make sure the tank is filled with water & is properly plugged in. Then adjust the mist output so you see mist rise up, but not fall down. 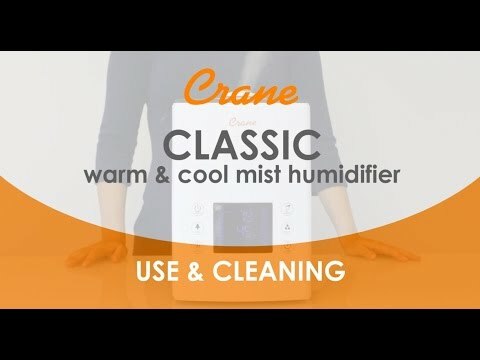 HOW IS AN ULTRASONIC HUMIDIFIER DIFFERENT THAN A "REGULAR" HUMIDIFIER?